At the June 9th fishing event, a family first caught my eye as the mother was holding an infant while giving instruction to her son, juggling both child and fishing rod. Clearly, she was a master at multitasking. While the boy’s father was busy baiting a hook for their third child, the boy excitedly fidgeted waiting his turn for his father’s help to cast the line. In only a matter of minutes, the float started dancing around on the surface of the pond. I immediately heard a squeal of delight from this little boy. His father explained that he needed to stay still and to pay attention to how the fish was reacting to the line so that there was just the right tension on the line to reel in the fish. The boy responded to his father’s words immediately and calmed down to focus on getting the fish to shore. It wasn’t until I heard the child’s mother say, “you’ve got a fish, your first fish,” that I realized that this could possibly be a first for this child. It was a great feeling to be present, with a camera in hand, to document a special moment in a child’s life. I gladly share this precious moment with you. 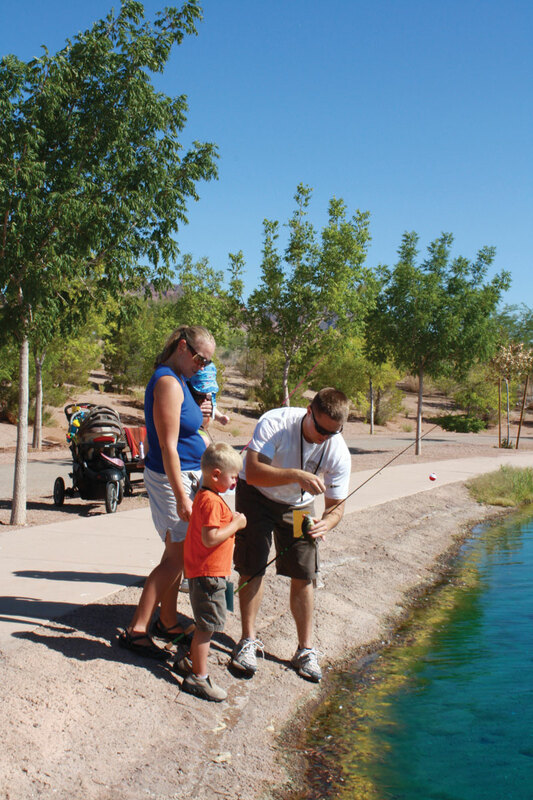 The Veterans’ Park Fishing Pond is a great place to take your children for summer fun. Please follow Nevada Department of Wildlife fishing guidelines. 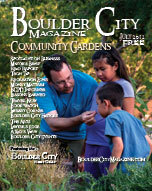 For further information, please call 702-293-9256 or visit bcnv.org.